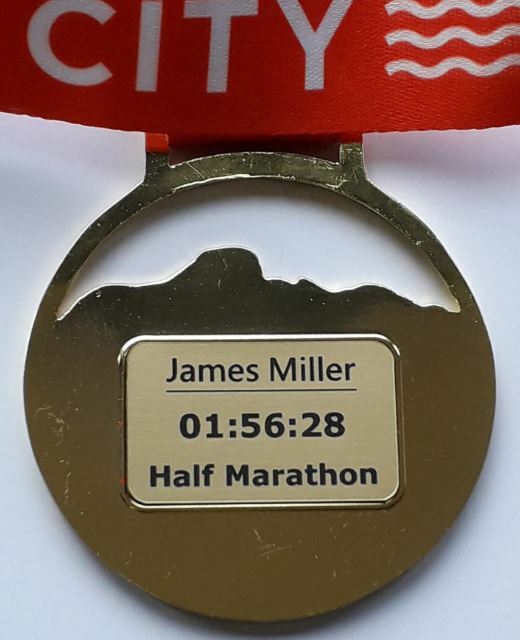 Congratulations for completing your event at the Westpac City-Bay Fun Run! 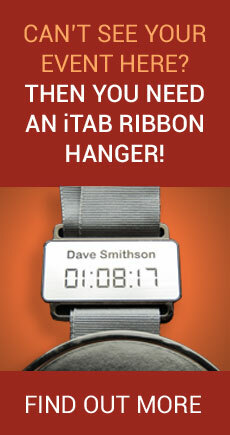 Your iTAB will be produced with your name, finish time and distance. (The distance will not be visible in the preview box).